This cable is especially made for Gigabit network applications, for getting the highest performance out of your network. The difference with the normal UTP CAT 6 cable, is that the FTP is extra shielded, so that there is minimal electromagnetic interference. This cable can also be used with the normal 10/100Mbps network components. 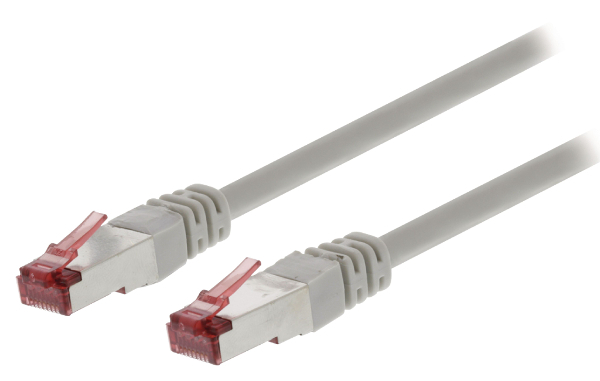 We have these shielded Cat6 Ethernet cables in lengths from 1m to 30m. Click here for our full range of Ethernet.